Khana Peena Aur Cinema is a new show on Get Curried, where Chef Varun Inamdar explores different dishes which are an integral part of our favorite movies. 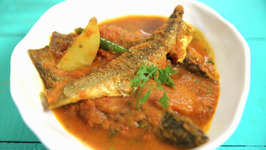 Learn how to make Jhinge Aloo Poshto at home with chef Smita Deo only on Rajshri Food. 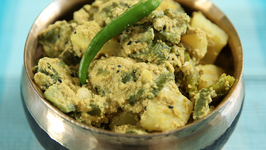 Jhinge aloo posto is a traditional bengali vegetable preparation where in the .. 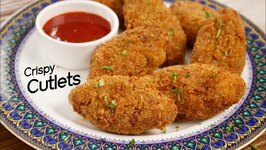 In this video, we will make Veg Aloo Cutlets, this is a very popular evening snack recipe. Crispy from out, flavorful inside, this bengali style vegetable cutlet which is .. Some love from Bengal popularly called Singara the ultimate chai companion made of cauliflower, peas potatoes. 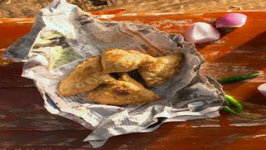 Easy Samosa - Singara - Bengali Singara - How To Make Samosa? 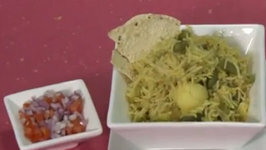 Learn How To Make Aloo Posto Recipe, a Bengali Recipe, from Chef Ruchi Bharani, only on Rajshri Food. Host: Ruchi Bharani Director: Vaibhav Dhandha Camera: Kavaldeep .. 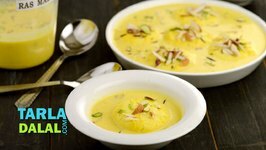 In this video, let's make perfect Halwai Style Rasmalai. 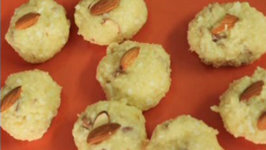 Rasomalai is an Indian Mithai dessert invented by the son of Nobin Das, Krishna Chandra Das (KC Das) in 20th Century. Along with Durga Pujo comes Pet Pujo! 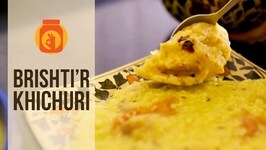 popularly known as Bangalir Bhuri Bhoj! Even after having special pujor Bhog, your heart still craves for the favourite picks from ..
Let's welcome the love month February with these little hearts sandesh because love is in the air! P.S- They are so sweet that you would not resist to break them! 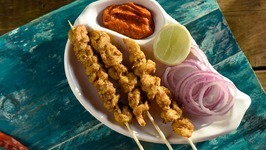 Add some Bengali spice love to your prawns... Marinate, Skew Sizzle! That's it..it's that quick easy! 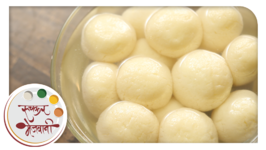 Learn how to make perfect soft Rasgulla at home from our chef Archana on Ruchkar Mejwani. 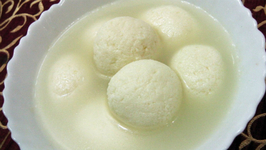 Rasgulla is a traditional Bengali sweet dessert recipe prepared from paneer sugar syrup. A radically different dessert, which will take your party by storm! 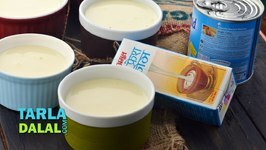 Mishti Doi is a creamy dessert of thick curds, cream and condensed milk, baked in moulds, and then chilled. Khichuri is Bengali kind of porridge, combination of rice, lentils, vegetables some spices, mostly cooked in monsoon accompanied with any kind of fried fish or ..
Get set to prepare the all-time favourite Bengali delight right in your own kitchen! We show you the whole process, right from curdling the milk to make fresh and ..
Find all the solutions to make perfect soft and spongy rasgulla like sweet shop. 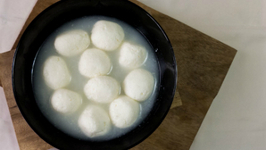 Rasgulla/ rosoglla is Indian sweet cheese balls prepared by freshly squeezed milk which .. 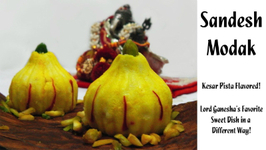 Learn to make modak sandesh. Here, I am with the perfect recipe of Rasgulla for you!! 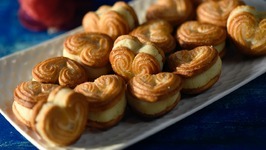 This is ought to be my favorite Indian Sweets.. Ive failed, over 30 times to prepare this, Sigh! 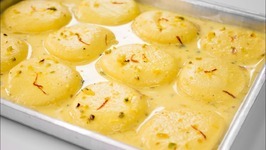 Just for you all..
Rasgullas, do they need any introduction? 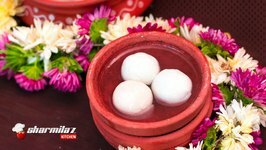 These Bengali Rasgullas, are truly a delight and it becomes even interesting when it can be "Sugar Free" ! This Sugar Free ..
Quick and easy Bengali sweet which you can prepare in a jiffy! 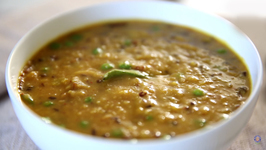 Bengali-style khichdi is aromatic and also laden with veggies and dal. 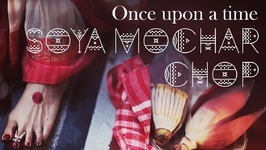 In short, it is a flavoursome and power-packed meal. It is so rich and luscious that you might think it is difficult to make! 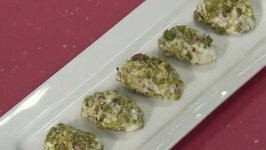 you will be pleasantly surprised to know that paneer pistachio rolls can be prepared within minutes. 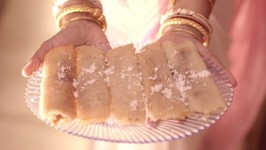 A paneer-based delight, sandesh is very popular not just in india but also in indian confectioners abroad.